Tell Arizona Senators McCain and Flake to Vote NO on the Senate Better Care Reconciliation Act! ACTION ALERT: Tell Arizona Senators McCain and Flake to Vote NO on the Senate Better Care Reconciliation Act! 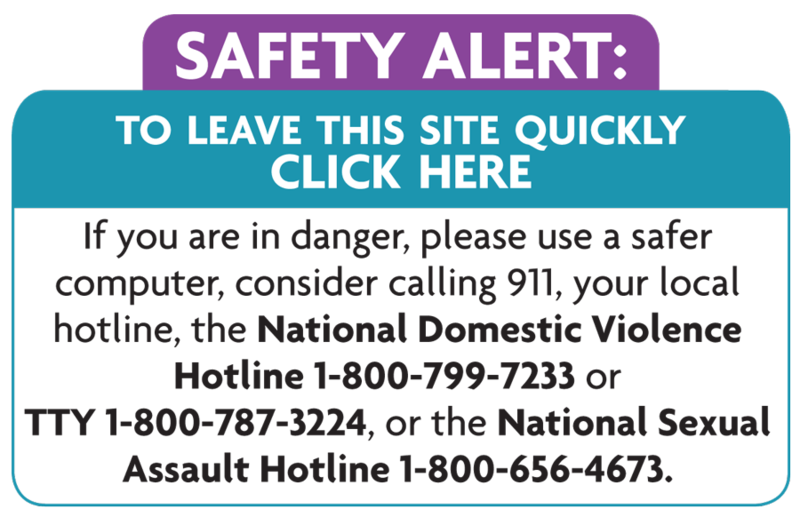 Last month the U.S. House of Representatives passed the American Health Care Act (AHCA), which repeals the Affordable Care Act (ACA) and puts victims of domestic violence at serious risk. Yesterday, the Senate introduced a similar bill, the Better Care Reconciliation Act, that is even worse. The Senate’s bill will repeal the Affordable Care Act (ACA), strip coverage for millions of Americans, revoke Medicaid expansion, and completely de-fund reproductive healthcare providers, including Planned Parenthood. Survivors of domestic and sexual violence rely on these provisions to receive the care they need. This bill is not subject to filibuster and requires a simple majority to pass the Senate, before moving directly to the President for his signature. This is our last chance to protect healthcare for millions of Americans, including 465,200 Arizonans. Contact Senators McCain and Flake NOW and tell them to vote NO on this bill. Hello, I’m calling to ask Senator McCain/Flake to vote NO on the Better Care Reconciliation Act. This bill significantly reduces access to low-income victims of domestic and sexual violence living in Arizona. Insurance plans will be able to charge more for pre-existing conditions, including those caused by abuse. The Better Care Reconciliation Act would also repeal the expansion of Medicaid in Arizona, which many survivors rely on. Our state cannot afford to cover these costs on our own, and as a result thousands of people will lose their coverage. Access to healthcare is a vital part of a survivor’s safety and recovery. I urge the Senator to reject the Better Care Reconciliation Act and to protect healthcare for all Arizonans.